Sensorium experiences are a new way to listen and connect with music and other people. Through guidance, game and creation, we design evenings unlike anything you’ve done before. Each experience is based on the themes of the songs we are introducing. This one follows a journey through three new releases by Sam Spiegel about transformation and letting go. We will be outside in nature and using silent disco headphones to guide a select group of ~100 listeners on a journey together. 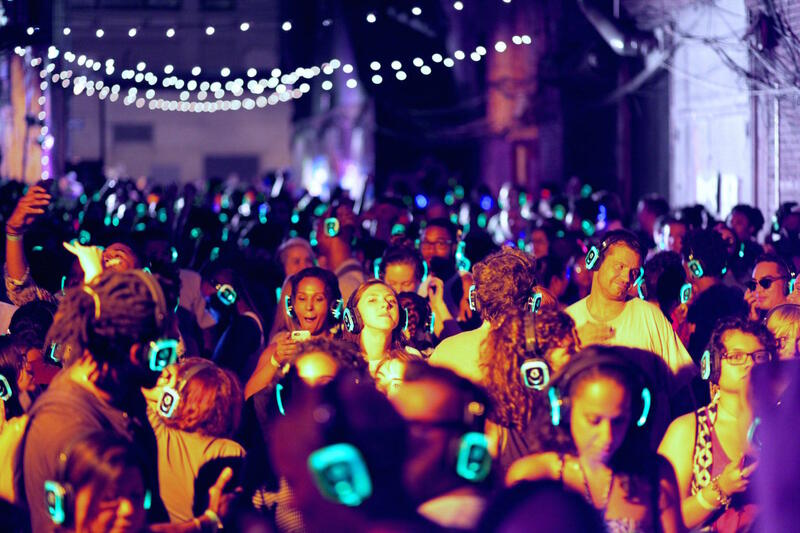 The evening will culminate in a silent disco dance party with guest DJ’s and live artist performances.